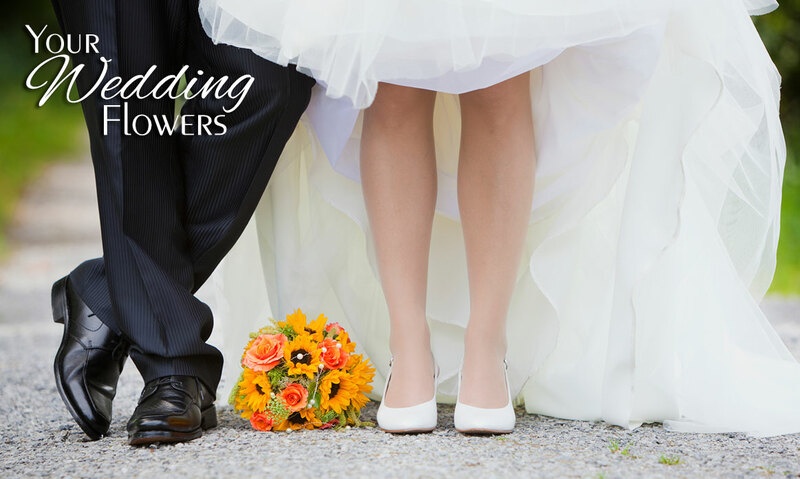 We at Young Floral believe that your wedding should be the most beautiful day of your life, and we have been creating some of Charleston's finest weddings for over 58 continuous years. From the most intimate ceremony to the most extravagant service, every wedding is custom designed to meet your unique needs and budget. This allows us to provide you with the utmost in service and personal attention. Our knowledgeable staff will gladly meet with the bride, groom, parents and anyone else participating in planning your special day. Wedding consultations are free of charge but are by appointment only. When you are ready to meet fill out our Consultation Request Form, or call us at 800-879-6864 or 304-346-5384 for an appointment. 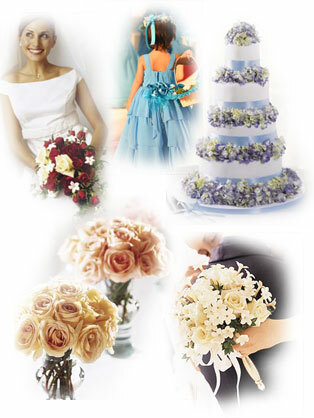 It's your special day, and with flowers from Young Floral, your day truly will be all that you dreamed. Contact us today to schedule your consultation or visit our shop at 215 Pennsylvania Ave in Charleston, WV to see more beautiful ideas to make your wedding day the one of your dreams.